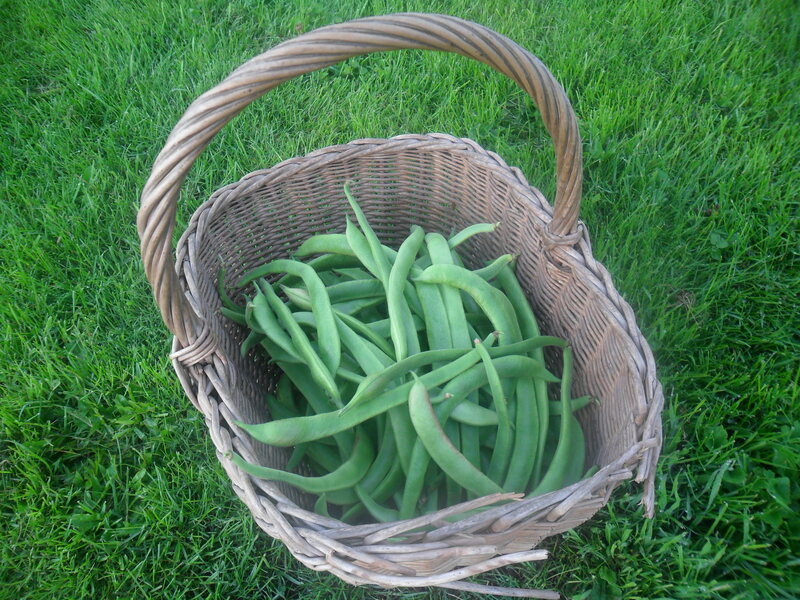 When I first started to grow vegetables I really needed this information to be in one place, so I could look it up easily. However, I found I had to search for lots of little bits of information, scattered between internet sites and books. It used to take me a long time to find the information I needed. I thought it would be useful to have this information altogether in one place. 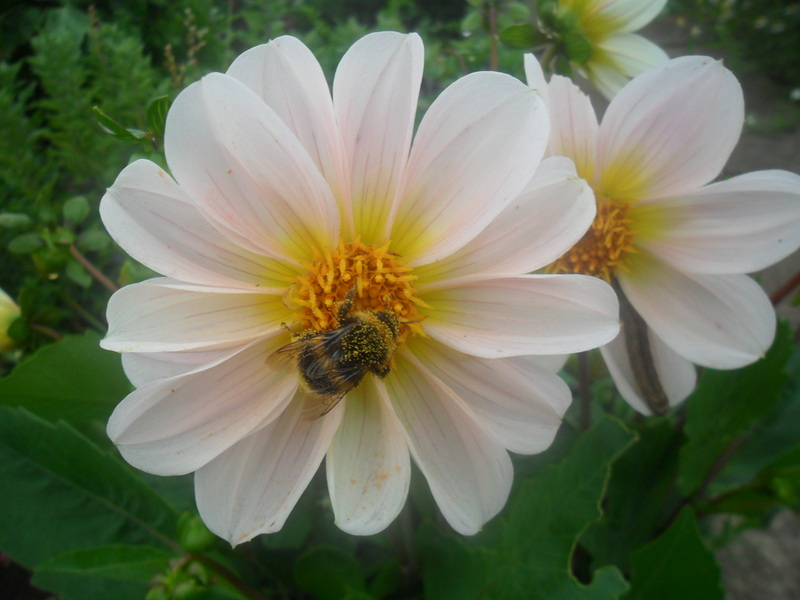 So for the benefit of the UK gardeners, I will write a list of things to be done each month and any useful information I can think of. September is the first of the autumn months and night time temperatures will begin to fall. After clear nights, mist and dew will form and early morning frost may be something to watch out for again, however September can bring lovely warm, sunny days too. Aubergines, swiss chard, globe artichokes, swedes, french beans, runner beans, sweetcorn, onions, cabbages (both red and white), cauliflowers, chillies, peppers, beetroot, summer and winter squashes, potatoes, florence fennel, kohl rabi, spinach, marrows, turnips, tomatoes, celery, chicory, lettuces, cucumbers, radish, spring onions, pumpkins, carrots, oriental leaves, courgettes, patty pans. 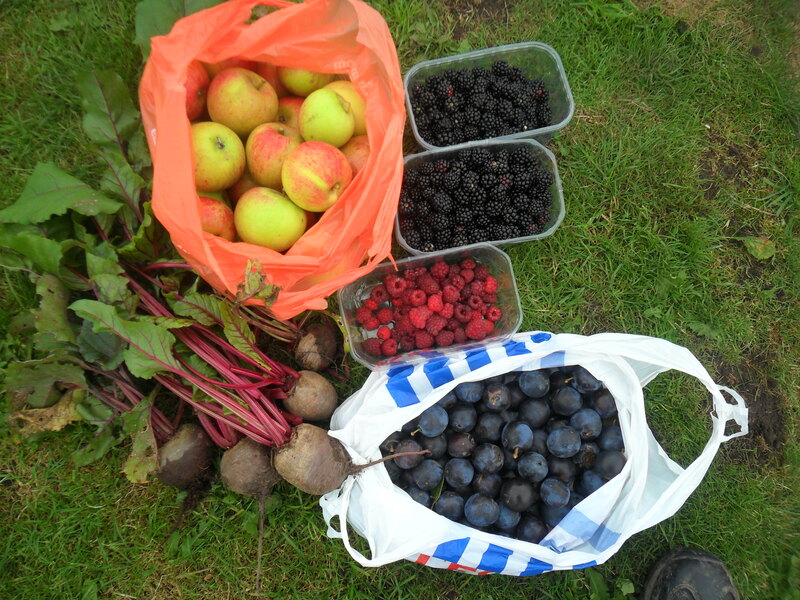 Apples, pears, perpetual strawberries, grapes, pears, blackberries, autumn raspberries, figs, plums, damsons, gages, cape gooseberries, melons, cranberries, blueberries. Spring cabbages, onion sets, strawberries. 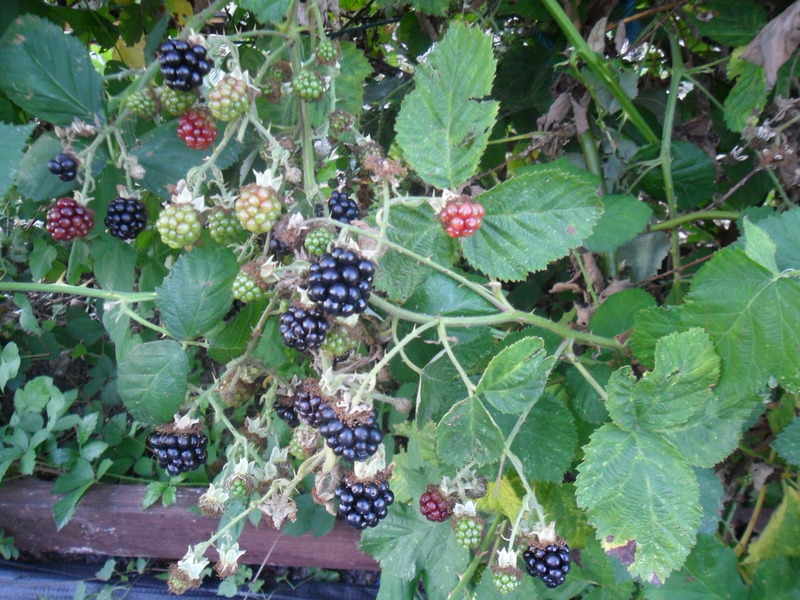 September is a good month to start clearing away old foliage from plants that have finished cropping. 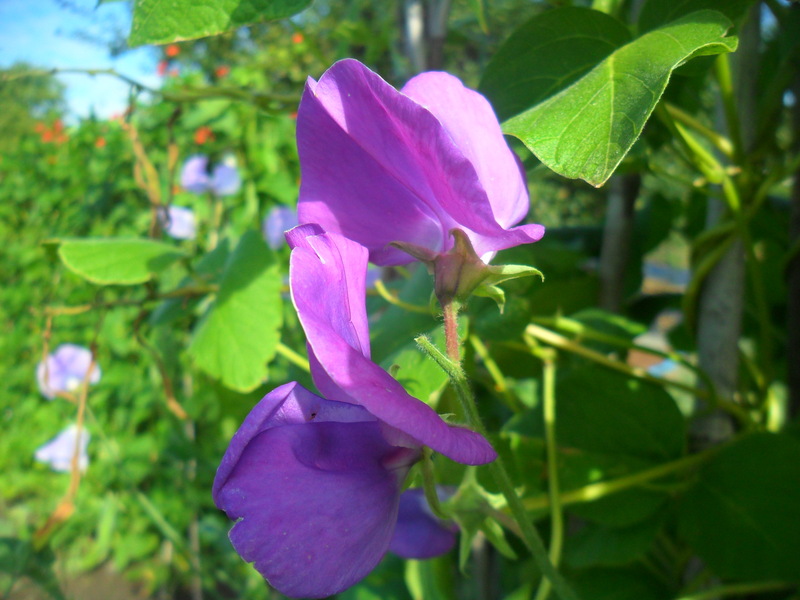 The foliage can be put on the compost heap. 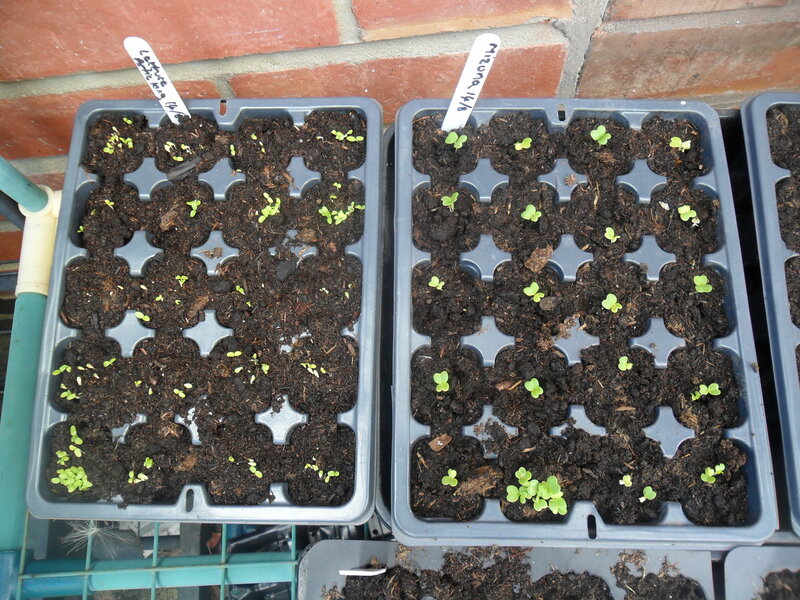 You can sow green manures this month. Phacelia, annual ryegrass and field beans will overwinter well. 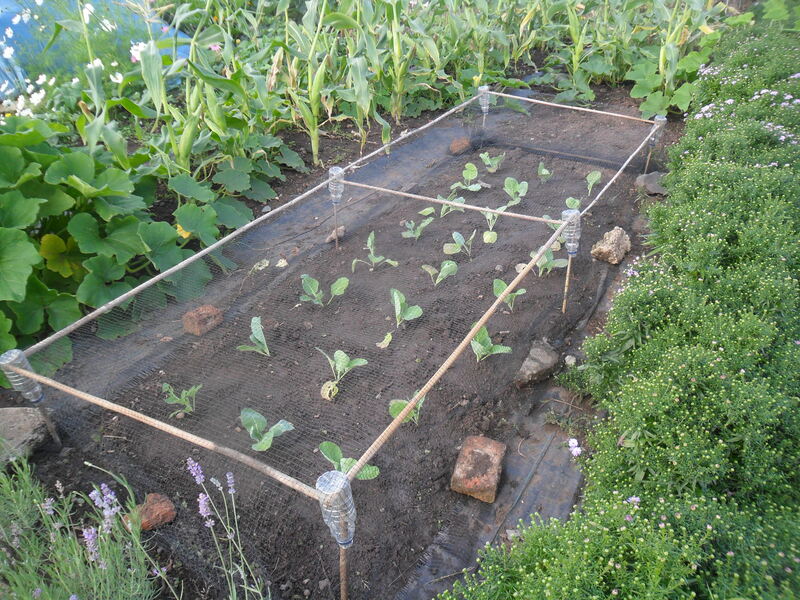 Earth up your brussel sprouts or stake them ready for any winter winds. 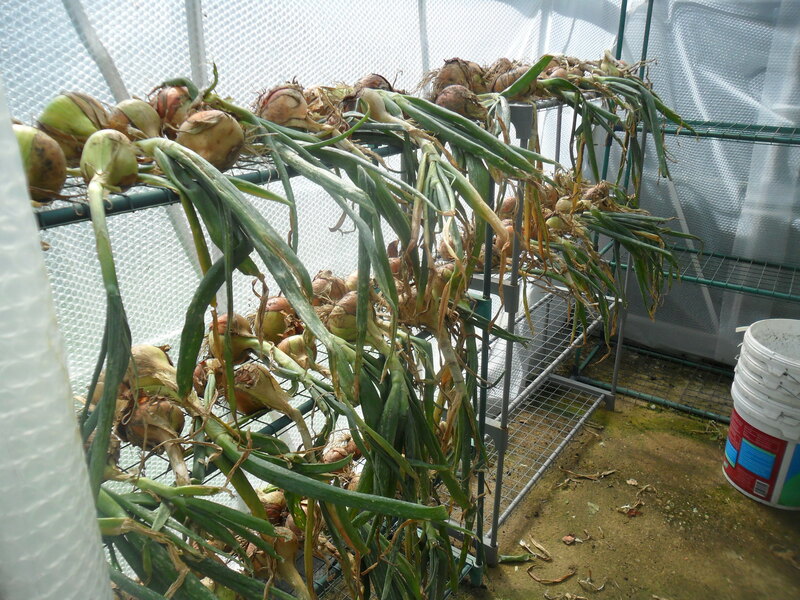 Lift any remaining onions and dry them ready for storing. Turn your compost heap regularly to help it to decompose quickly. 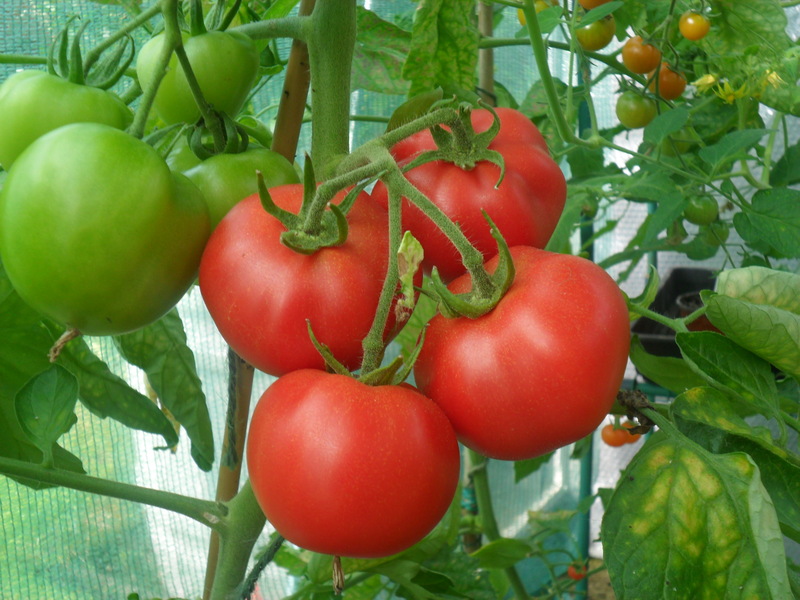 If you have managed to avoid tomato blight, cut off all the lower leaves now. At the end of the month, pick all the remaining green tomatoes and ripen them on your window sill. EVERY LAST TOMATO HAS BEEN REMOVED. 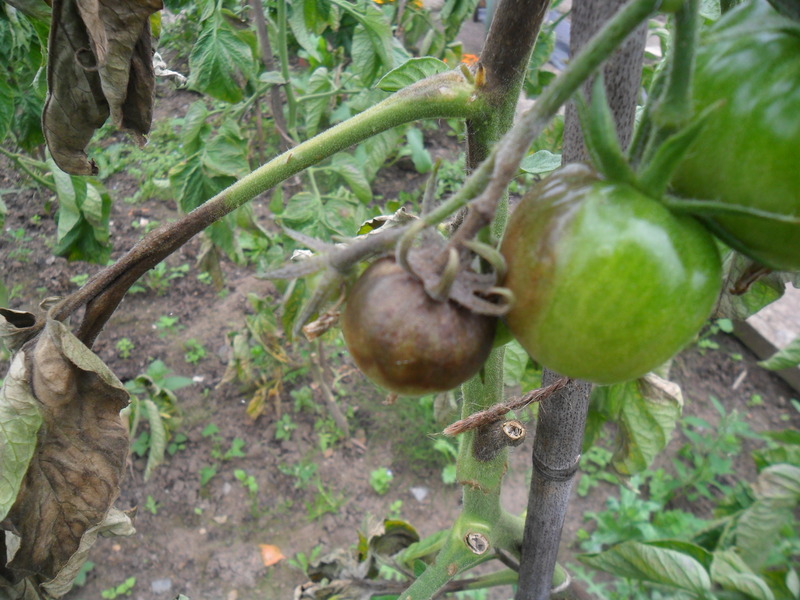 Tomato blight is a fungus that will survive in the seeds inside the tomato (as the seed is still alive), but it can NOT survive on the foliage after it has died off. Cut down your asparagus to 1 inch above the ground when the foliage starts to go yellow. 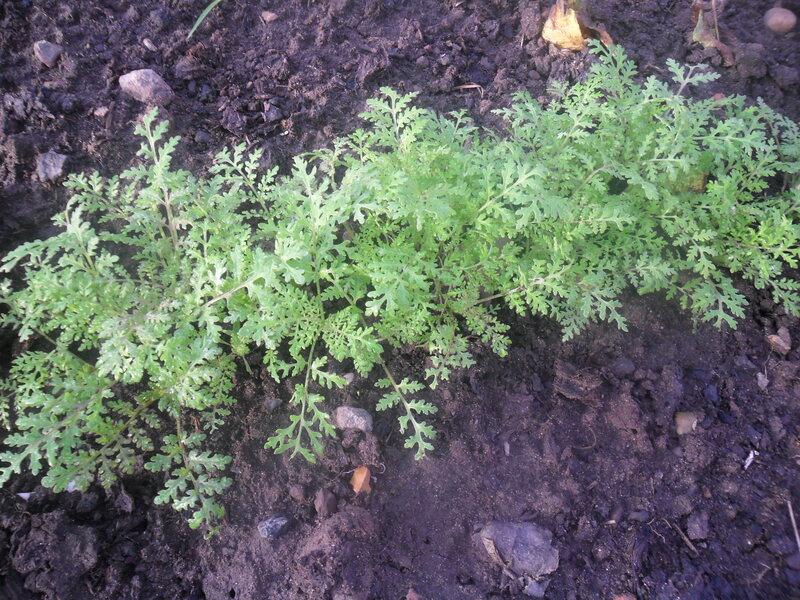 Keep feeding celeriac and remove any old, damaged leaves from around the stems. Continue to lift main crop potatoes. 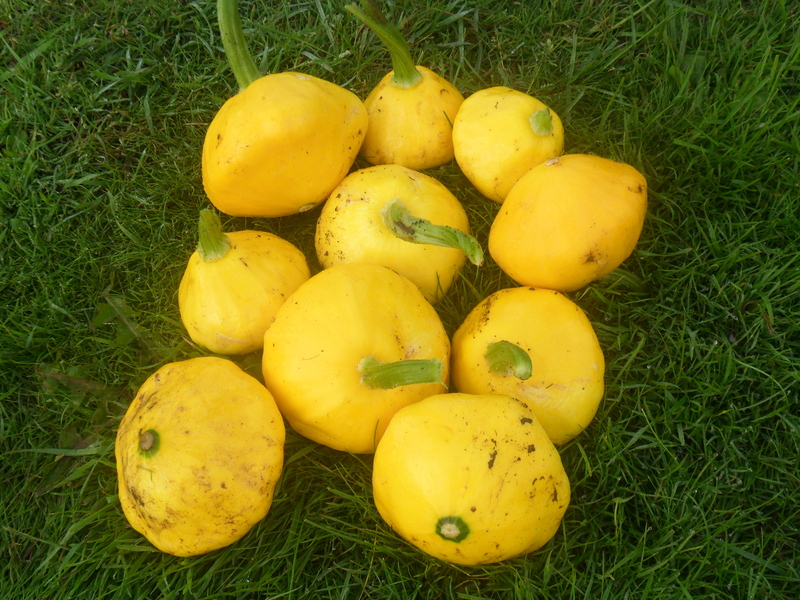 Remove a few leaves from your squashes so the sun can ripen the fruits. Keep watering crops if the weather is dry. 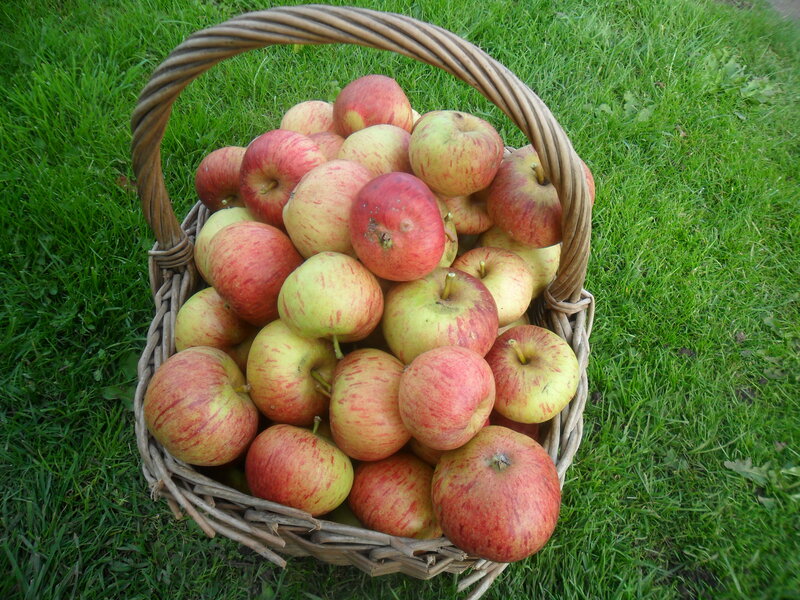 Keep harvesting apples and pears. 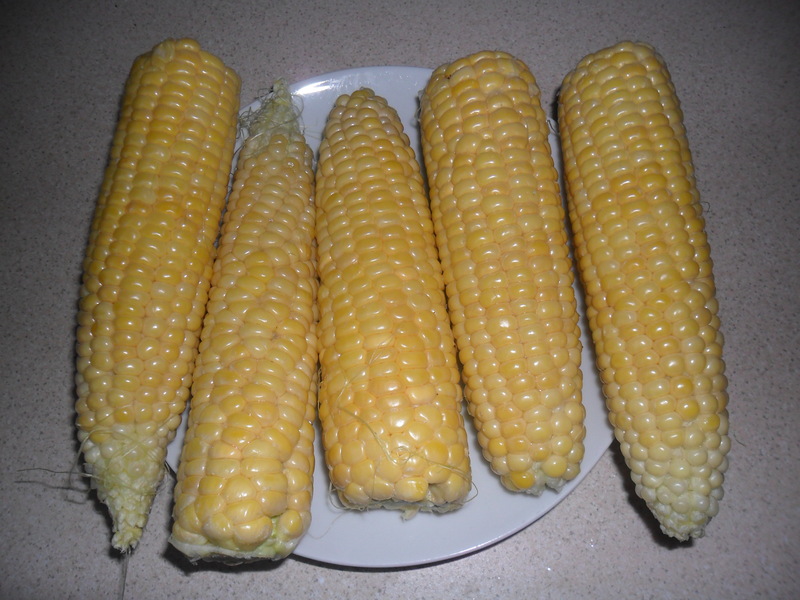 Check if your sweetcorn is ready to harvest: if the tassels have turned black or brown, peel back the outer leaves and push your nail into the sweetcorn. If the juice is milky then it is ready to eat, if the juice is clear then leave a bit longer. 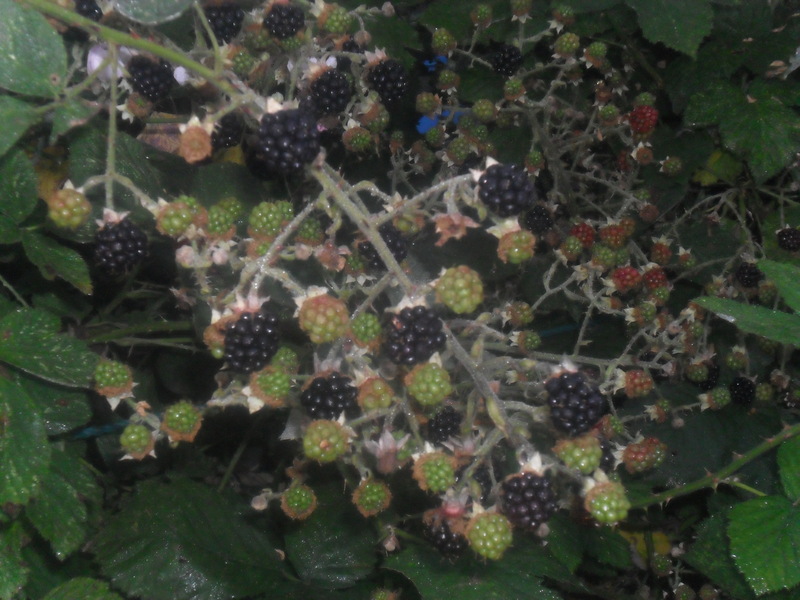 Prune Blackberries as soon as they have finished fruiting. Keep checking potatoes and tomatoes for ‘tomato blight’. Carrot flies are still laying eggs this month so keep your plants protected with fleece or environmesh. Powdery mildews may affect plants this month. Keep plants from becoming dry. 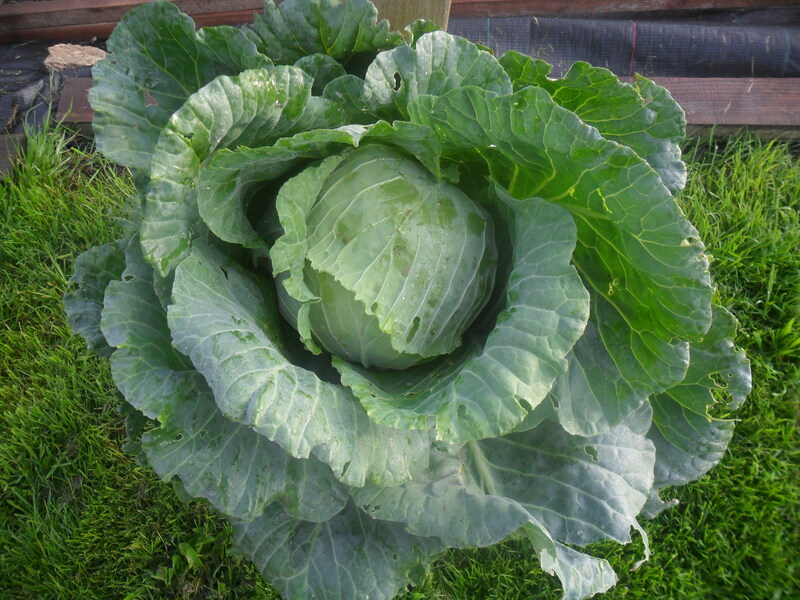 Continue to protect crops from cabbage white butterflies. Leek moth caterpillars feed on the leaves of leeks and burrow into the stems. Slugs and snails are still a problem. Check for brown rot on apples, pears, quinces and plums. Remove infected fruit. Remove apples and pears that are affected by scab. Don’t prune cherries or plums now as this may allow the silver leaf fungus to enter the trees. I hope the above information will be helpful. If you have managed to avoid tomato blight, cut off all the lower leaves now. At the end of the month pick all the remaining green tomatoes and ripen them on your windowsill. Keep checking potatoes and tomatoes for blight. 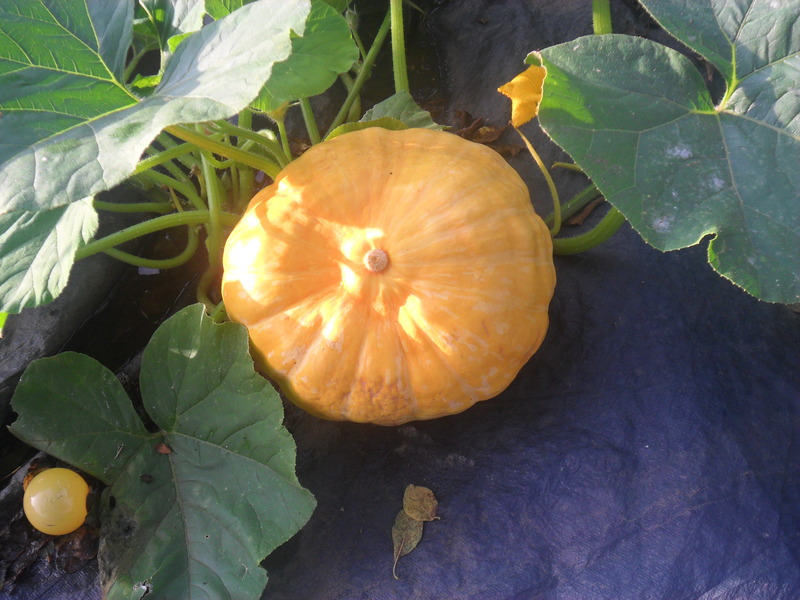 What to do in the kitchen garden in September? This year (2012) has been a particularly wet year and some crops are approximately one month behind. However, I will write this as though this is a normal year, so it can be referred back to in years to come. Aubergines, swiss chard, globe artichokes, swedes, french beans, runner beans, sweetcorn, onions, cabbages (both red and white), cauliflowers, chillies, peppers, beetroot, summer and winter squashes, potatoes, florence fennel, kohl rabi, spinach, marrows, turnips, tomatoes, celery, chicory, lettuces, cucumbers, radish, spring onions. 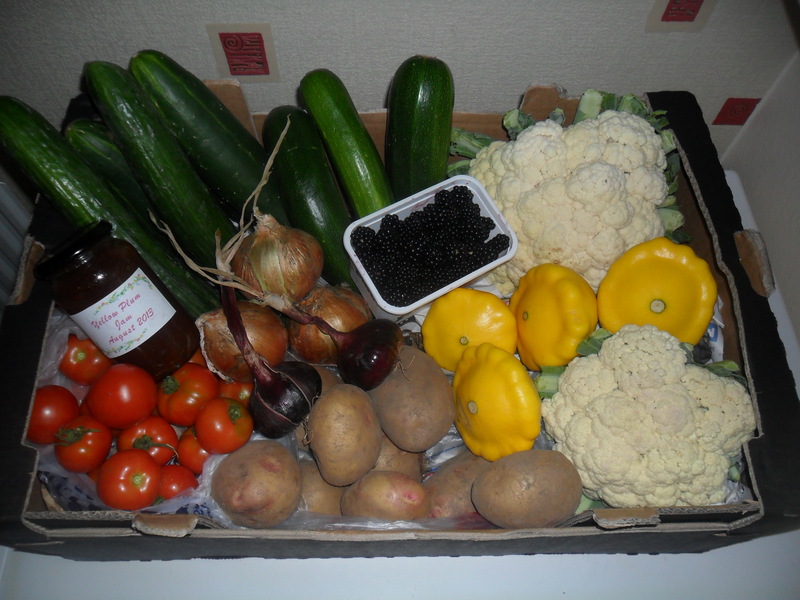 Apples, pears, perpetual strawberries, grapes, pears, blackberries, autumn raspberries, figs, plums, damsons, gages, cape gooseberries. Continue lifting main crop potatoes. 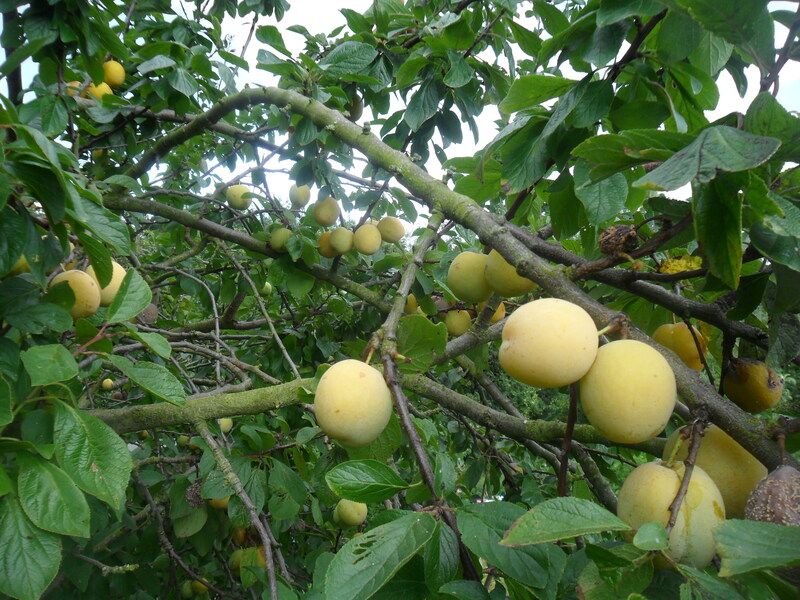 Do not prune cherries or plums now as this may allow the silver leaf fungus to enter the trees.